Get moving, learn more about the sessions! What is the ServiceMax Workshop Series? 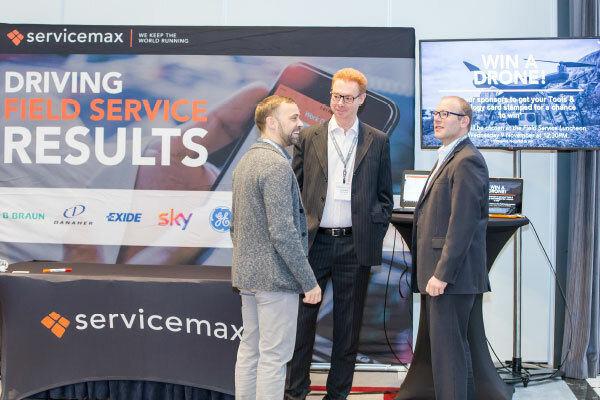 Attendees on the ServiceMax Workshop series will discover new ideas and initiatives to unlock the game changing benefits of investing in field service technologies, ensuring their field service organisation is a revenue generating competitive differentiator. We will feature case studies, insights from global visionaries, interactive and in-depth discussions, demonstrate the latest innovation in service technology and provide a great networking opportunity with clients, prospective clients, partners, journalists, analysts and ServiceMax experts. Why the ServiceMax Workshop Series? 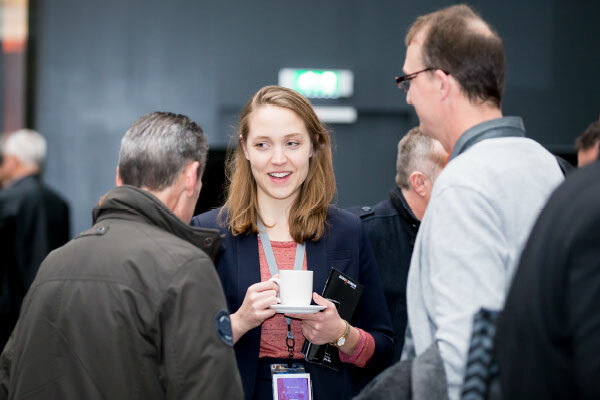 Network with local experts and industry innovators including existing ServiceMax customers at each Workshop – learning new ideas, best practices and tips and tricks! See the latest and future of field service technology and hear from expert speakers who have driven highly successful service transformation projects. We are bringing together the biggest, brightest and most innovative minds in the service delivery industry to share and discuss the digital transformation of field service. Get access to hands on training opportunities to increase your expertise in ServiceMax functionality. And best practices. Meet with support professionals and get face to face time with technology experts. 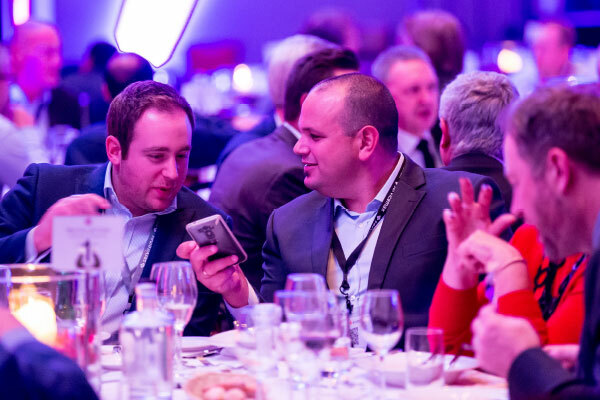 Get new ideas, strategies and inspiration from industry leaders, ServiceMax customers, technology experts and thought leaders. See the latest and future of field service technology and learn real strategies to apply technology to your field service organization with real measurable results. Where is the ServiceMax Workshop Series?